If you're looking for a free download that has maxed out here good chance you can find it here.... https://sardboogie.bandcamp.com/ Funky Walker Dirty Talker available here on vinyl and digital http://sardboogie.bandcamp.com/album/funky-walker-dirty-talker Sard Boogies 4th full length sole release, B Boy funk Goodness! limited to 100 copies on black wax, clean skin cover with sticker! Every copy comes with HQ Download code and bumper sticker. Orders will be shipped from the album release date 23/05/2013 Order now to guarantee your copy! *Not pressed wax, these bad boys are cut on a cutting lathe so every one is an original cut off the master delivering a superior sound quality. http://www.facebook.com/sardboogie Pssst... You can still download 'SARD BOOGIE LIVE DJ SET @ WHITE RABBIT'@ http://www.sardboogie.com/Free-Downloads.php along with other free rarities. 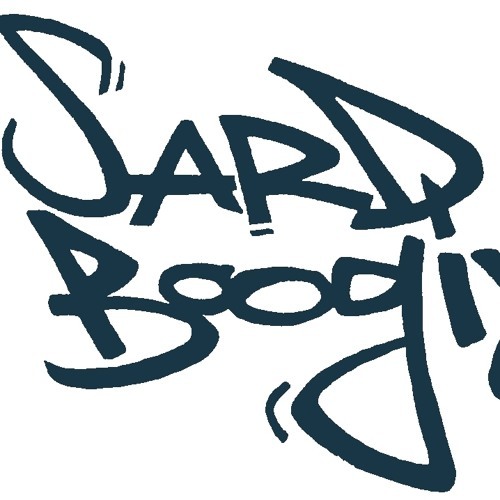 Born 1976 (offical year of the funky child) and bred in Melbourne, Sard Boogie started out as an Mc under the name "Sard" in the early 90's Producing and performing many live show's with ru C.L, Rema, Ill Kane, Dj Fx, Dj Excel and International act"Mystik Journeymen". From 1993-1996 a member of the Melbourne Based crew"Ruffnexet" , including interstate show's, an appearance on ABC tv, Numerous Live performances on Melbourne radio shows "Steppin 2 tha am" "Tha Formula" and the roof tearing show @ the renowned Hip hop reggae venue "Big Bamboo" in 1995. Performing as a solo artist playing live show's at Revolver, The Croft, 303 and Honky Tonk's to Name a few, also as a resident Dj at "Suede" and"White Rabbit" with "Fabric Soul's" Playing Funk, Rare groove, Break's, Hip hop and whatever else floats his boat. Sard Boogie has a strong Hip hop background but this dose not stop him from freakin the funk in other genres, whether it's in his sets or with his own production. What it is... A slick blend of Hip Hop, Funk Fusion, strong vocals with sharp carefree lyrics, Sard Boogie is all about the music......................Man!